The distribution method in which only qualified subscribers such as architects, engineers or doctors receive a publication, usually for free. Our Research & Intelligence services expedite strategic and organized business judgments. We examine a business’s interior and exterior environment to provide our global clients with actionable perceptions for informed choice making. 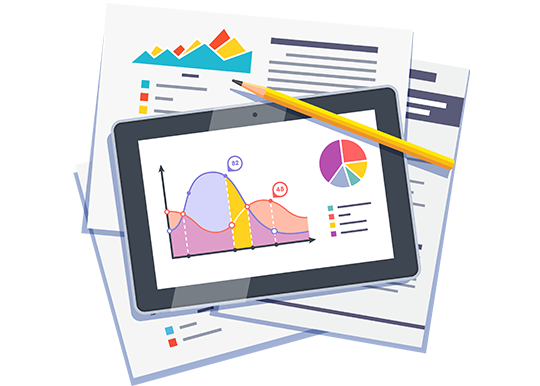 BDS Services help our clients in creating and enhancing their existing databases by conducting intelligence surveys such as: Salary surveys, competitor’s analysis, benchmarking exercises, market entry analysis surveys, expansion planning & market research.